Ideal for children’s or youth services librarians and early childhood professionals. 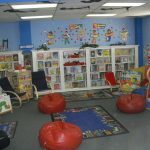 In this Upstart-sponsored webcast, Sue McCleaf Nespeca, Principal Consultant of Kid Lit Plus Consulting, and Dr. Pam Schiller, an Early Childhood Consultant, draw from their extensive backgrounds in early literacy and early childhood education to give you insights on children’s literacy and how to encourage parental involvement. 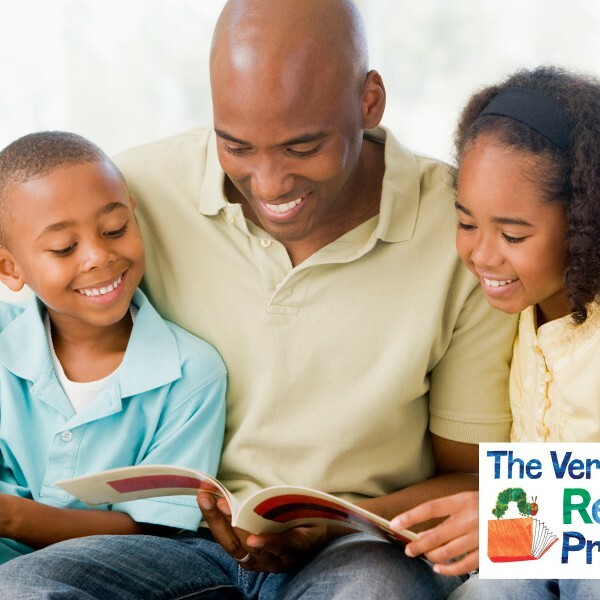 Did you know the number 1 determinant of successful language and literacy development is parental involvement? 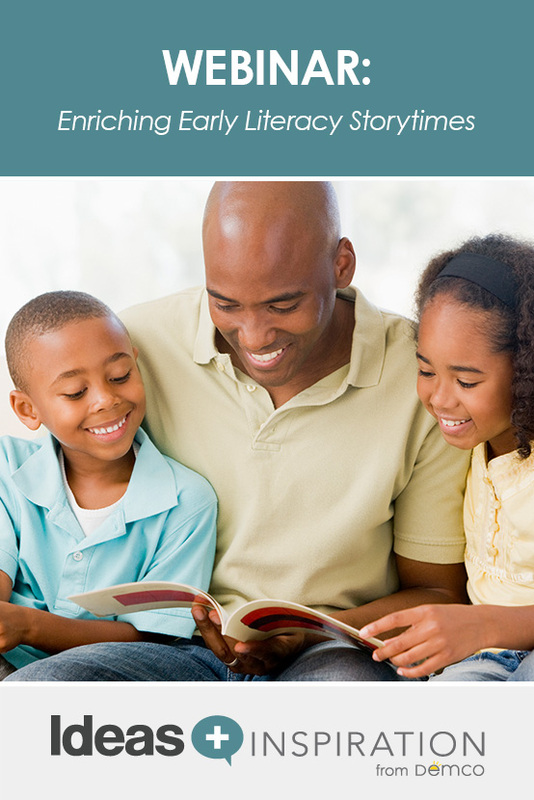 As a librarian, you have the power to set the foundation for future learning success by encouraging parental involvement by modeling simple, deliberate behaviors they can share with their children at home. Register now to join 2 of the country’s leading early learning experts as they walk you through the fundamental components of literacy development and how to encourage parental involvement through your storytimes. 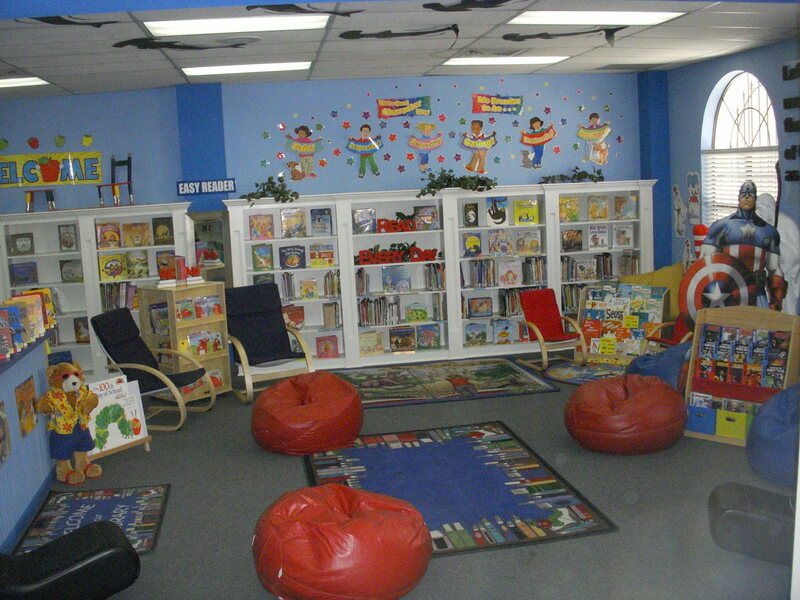 Anthony is currently a Product Marketing Specialist for Demco’s Library and Education Markets. In his 15 years at Demco, Anthony has developed a broad knowledge of products supporting library programming. With an extensive background in product management, product development and customer service, he has enjoyed working directly with many libraries. Are we able to view this webinar and get a certificate of completion? Many of your webinars are very helpful…after viewing how can I obtain a certificate? I’ll contact you directly to get a certificate sent out. Thanks for watching! Salutations! I was looking for resources and this webinar is great! How do I obtain a certificate to turn into my director for professional credit? I plan on utilizing many of the ideas presented and it would be great for him to have this in my records. I’ll have a certificate emailed out to you right away. Thanks for watching!